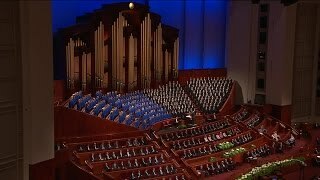 From the May 2017 Ensign — Music by a combined Relief Society choir from Brigham Young University; Jean Applonie, director; Linda Margetts, organist: “Come, O Thou King of Kings,” Hymns, no. 59, arr. Zabriskie, pub. 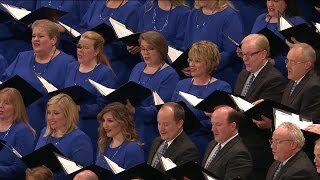 by Holy Sheet Music; “I Feel My Savior’s Love,” Children’s Songbook, 74–75, arr. 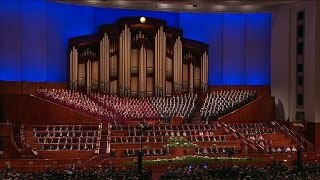 Murphy; “Guide Us, O Thou Great Jehovah,” Hymns, no. 83; “My Heavenly Father Loves Me,” Children’s Songbook, 228–29, arr. Staheli. 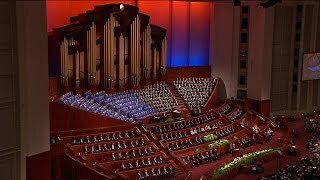 From the May 2017 Ensign — Music by the Tabernacle Choir; Mack Wilberg and Ryan Murphy, directors; Clay Christiansen and Richard Elliott, organists: “The Morning Breaks,” Hymns, no. 1; “Let Zion in Her Beauty Rise,” Hymns, no. 41, arr. Kasen, pub. 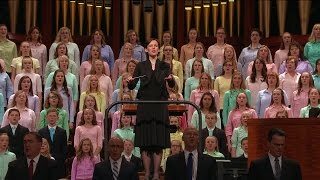 by Jackman; “Do What Is Right,” Hymns, no. 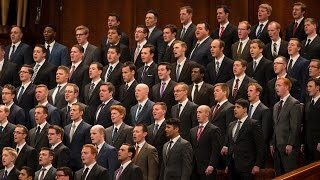 237; “Glory to God on High,” Hymns, no. 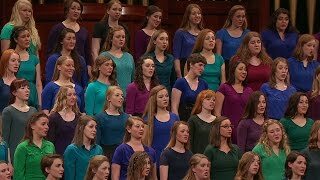 67; “Teach Me to Walk in the Light,” Hymns, 304, arr. 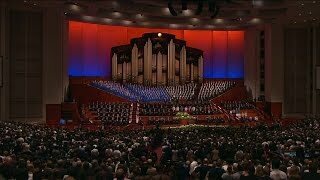 Wilberg; “Rejoice, the Lord Is King!” Hymns, no. 66, arr. Murphy. 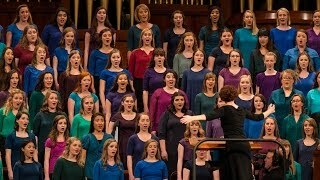 From the May 2017 Ensign — Music by a family choir from stakes in Tremonton, Garland, and Fielding, Utah; Jessica Lee Gilbert, director; Bonnie Goodliffe, organist: “Home Can Be a Heaven on Earth,” Hymns, no. 298, arr. 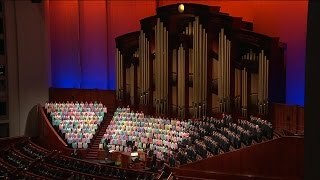 Bastian; medley: “I Am a Child of God,” Hymns, no. 301, and “How Will They Know?” Children’s Songbook, 182–85, arr. 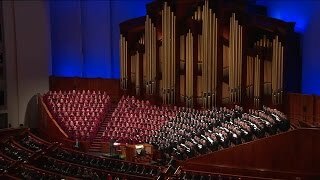 Gilbert and Mohlman; “Go Forth with Faith,” Hymns, no. 263; “A Child’s Prayer,” Children’s Songbook, 12–13, arr. Perry, pub. by Jackman. 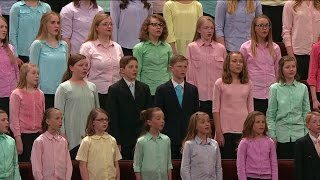 Medley: I Am a Child of God / How Will They Know? 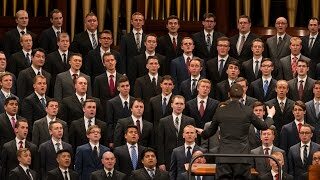 From the May 2017 Ensign — Music by a priesthood choir from young single adult stakes in Holladay and Murray, Utah; Brett Taylor, director; Andrew Unsworth, organist: “Rise Up, O Men of God” (Men), Hymns, no. 324, arr. Staheli, pub. 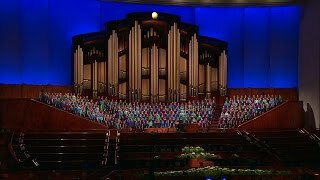 by Jackman; “Jesus, Once of Humble Birth,” Hymns, no. 196, arr. Ripplinger, pub. 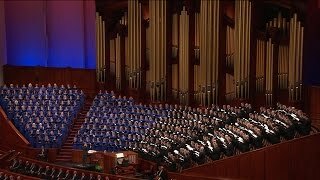 by Jackman; “Redeemer of Israel,” Hymns, no. 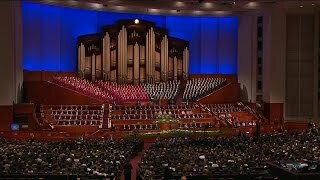 6; “Hope of Israel,” Hymns, no. 259, arr. Kasen, pub. by Jackman. 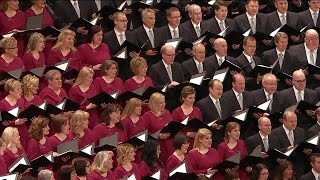 From the May 2017 Ensign — Music by the Tabernacle Choir; Mack Wilberg, director; Richard Elliott and Andrew Unsworth, organists: “Press Forward, Saints,” Hymns, no. 81; “Now Let Us Rejoice,” Hymns, no. 3, arr. Wilberg; “Love Is Spoken Here,” Children’s Songbook, 190–91, arr. 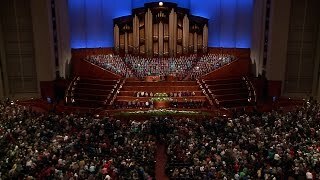 Cardon; “Come, Ye Children of the Lord,” Hymns, no. 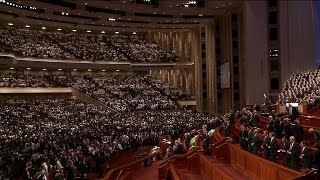 58; “Dearest Children, God Is Near You,” Hymns, no. 96, arr. 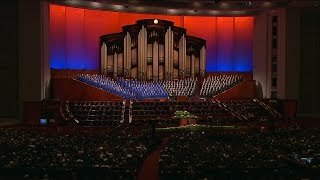 Wilberg; “High on the Mountain Top,” Hymns, no. 5. 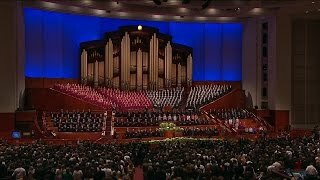 From the May 2017 Ensign — Music by the Tabernacle Choir; Mack Wilberg and Ryan Murphy, directors; Linda Margetts and Bonnie Goodliffe, organists: “Come, Rejoice,” Hymns, no. 9, arr. Murphy; “More Holiness Give Me,” Hymns, no. 131, arr. Staheli, pub. 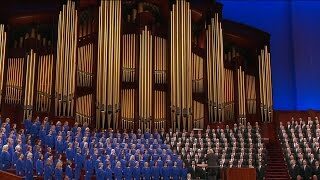 by Jackman; “The Iron Rod,” Hymns, no. 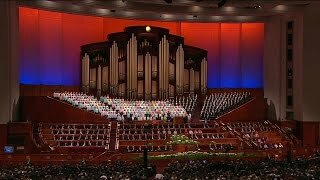 274; “Keep the Commandments,” Hymns, no. 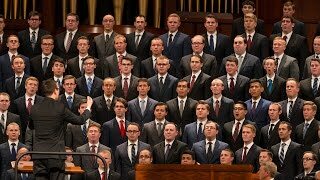 303; “How Firm a Foundation,” Hymns, no. 85, arr. Wilberg.